At Honda of Clear Lake, we're easy to find. Check out the map above and you'll see we're convenient to Pearland, Galveston and the entire Houston area. You can also find our hours and contact information below. We want to hear from you, so please get in touch with us or come see us today. 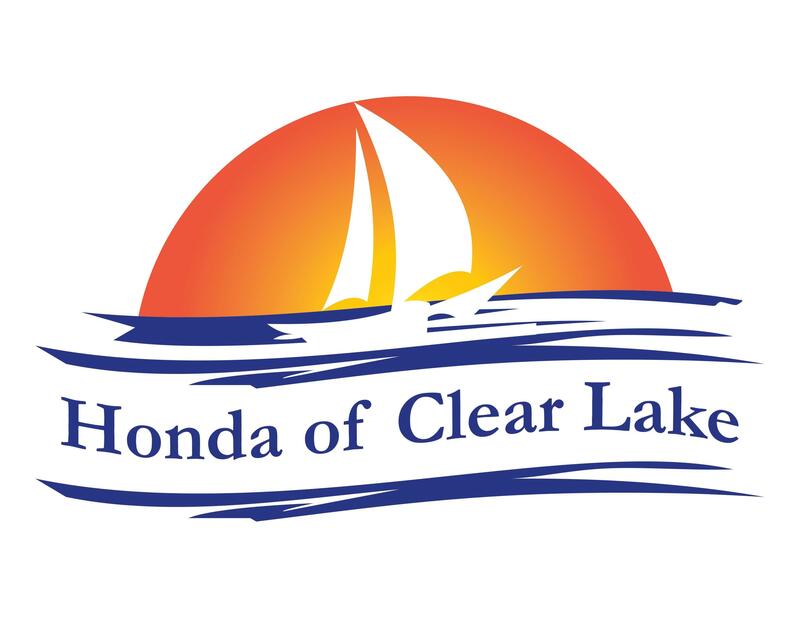 Honda of Clear Lake is an award-winning Honda dealership serving communities around League City, TX since 1991— League City, Friendswood, Pearland, Pasadena, Clear Lake, Texas City, Dickinson, Alvin, Kemah, La Marque, LaPorte, Seabrook, Webster and the Greater Houston metroplex from Conroe to Galveston. Our top-rated Parts & Service staff of skilled Honda Certified technicians and service advisors offer affordable, top-quality service, genuine Honda parts, GoldKey oil changes, complimentary repair of flat tires, and free service loaners. Our Sales professionals offer a full selection of dynamic new Hondas with EarthDreams gasoline, hybrid, and plug-in electric power, fuel injected and turbocharged--cars, SUVs, CUVs and a unique pickup: Accord, Accord Hybrid, Civic, Clarity PHEV, CR-V, Fit, Insight, HR-V, Odyssey, Pilot and Ridgeline—and coming soon, an all-new off-road-capable Sport Ute, the Honda Passport! We have a large selection of Honda Certified and other select pre-owned vehicles to fit every need and budget. And our Finance managers help clients get the best terms and rates from Honda Finance and a wide selection of banks and credit unions. You are always welcome! We’re located at 2205 Gulf Freeway South. Sales hours: 9 to 9 Mon-Sat. Service hours: 7 to 7 Mon-Fri and 8 to 7 Sat.